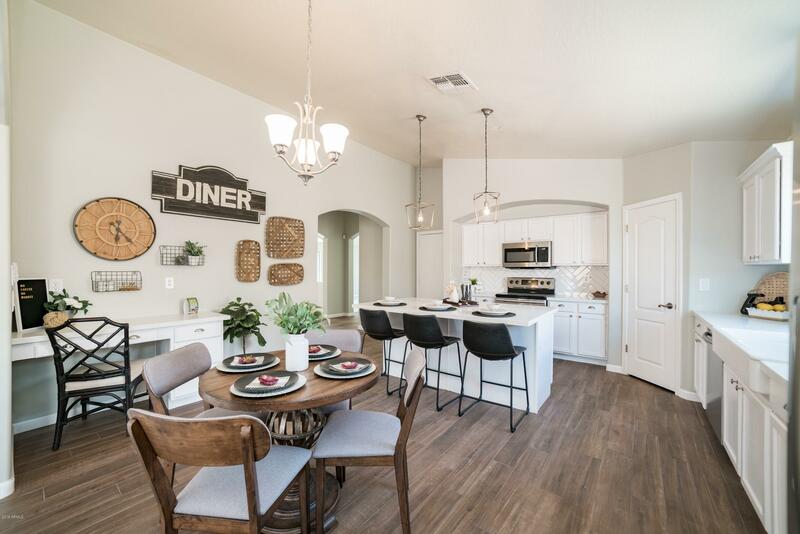 All SARAH ANN RANCH UNIT 1 homes currently listed for sale in Surprise as of 04/23/2019 are shown below. You can change the search criteria at any time by pressing the 'Change Search' button below. "Gorgeous 3 bedroom + office/den + loft home available in quiet Surprise community, near schools, parks, shopping and dining. Home shows impressive design and excellent curb appeal. Inside bright and immaculately maintained. Designed for entertaining the desirable floorplan offers well over 2500 sq ft, formal living and separate family rooms and a massive eat-in kitchen with granite countertops, ss appliances, and a large center island. You will love with the soaring vaulted ceilings and beautifu"
"This gorgeous home features 3 bedrooms, 2 bathrooms, den/formal dining room, living room, family room, and laundry room. This 2155 Sq Ft home is clean and pristine and newly updated. The kitchen has stainless steel appliances, kitchen island, and sparkly new counter-tops with lots of space ready for you to prepare and cook your favorite meals. 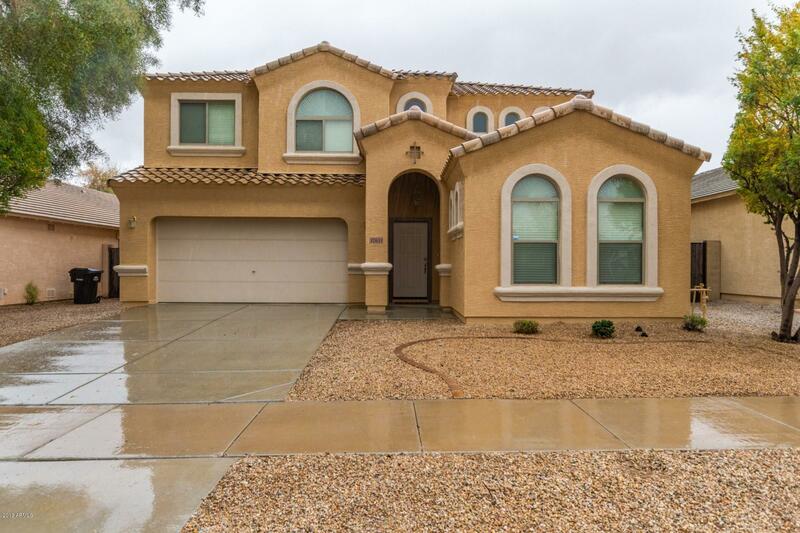 This home has a very open floor plan with vaulted ceilings that gives it a very spacious feel. It's definitely a must see! Will take your breath away fro"